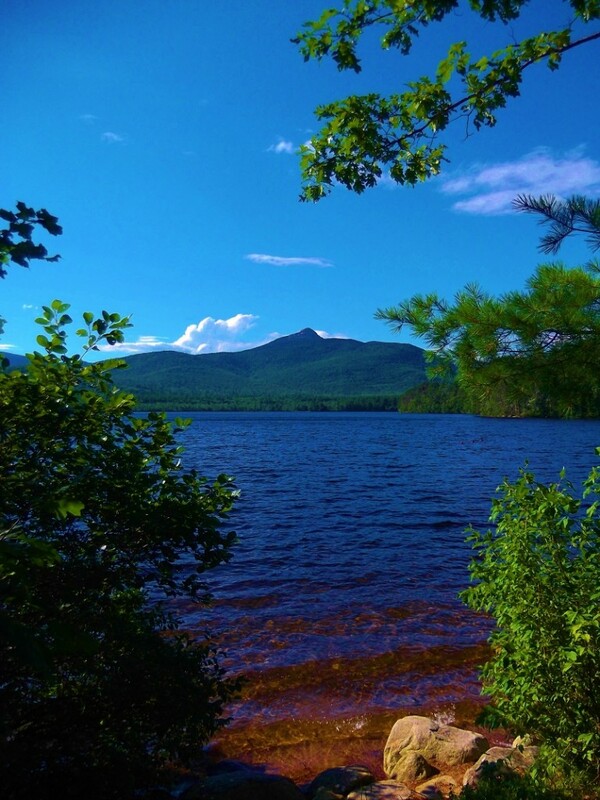 I have the great pleasure to be back in New Hampshire this weekend – and yesterday I was able to stop by my favorite spot – Lake and Mount Chocorua as seen from Tamworth, NH. I miss my regular stops at this spot so I was happy to be back to see the landscape in all its summer glory. Lost Cowboy is powered by	WordPress 5.0.4 and delivered to you in 1.977 seconds using 48 queries.